Puerto Morelos Wedding Photographers-Frank Panaro Photography-Wedding Photographers for Puerto Morelos, Mexico. Wedding Photographers for Puerto Morelos, Mexico. Welcome to Puerto Morelos Wedding Photographers. Our style of photography that we shoot, is a unique mix of fine art, photojournalism, fashion, and very natural, candid, and spontaneous. If you like the above photo, then you will love my photography!! So if you are looking for superb Puerto Morelos Wedding Photographers, you have found one of the best wedding photographers available, at an affordable rate, to meet you in Puerto Morelos, Cancun, Playa Del Carmen or Tulum to capture all the moments of your wedding day in the correct manner. Frank is based out of Cape Coral, Florida, and travels to all his destinations for his brides from Miami. In the past 10 years, he has photographed aver 100 destination weddings in The Caribbean, Mexico, Florida and California. He has the ability to document the whole story of the day, thru his very creative vision. 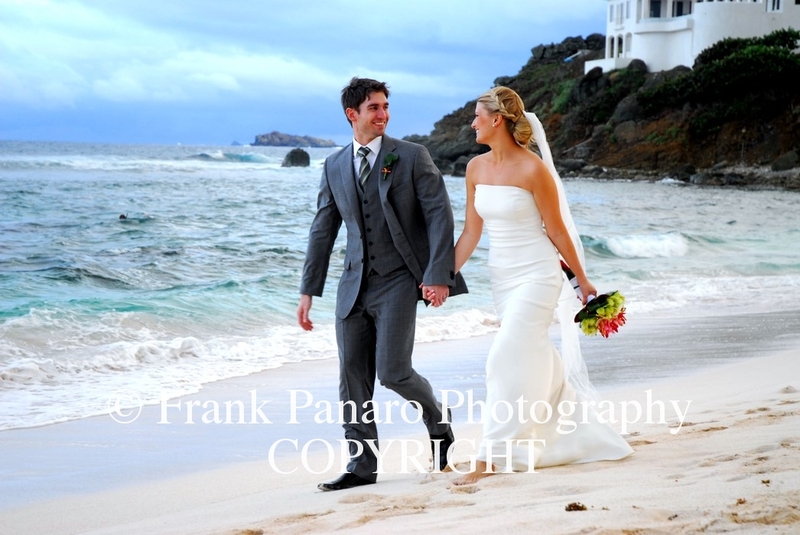 Frank also has the talent to create and to capture exquisite natural moments while photographing weddings. His ability to capture these precious moments naturally has created a high demand for his wedding photography among brides that are searching for quality fine art and candid wedding photographers in Puerto Morelos, Mexico. In the menu above, you’ll find links to several slideshows with hundreds of pictures that should give you an excellent inside view into the type of images Frank creates You may enter the site by visiting the Home Page on the above menu, or clicking on the above photo. Selecting the correct photographer for your specific needs, is one of the best decisions you’ll make while planning your wedding day. Once your wedding day has passed and your memories have begun to fade, your wedding photographs will remind you of this very special day and bring back those beautiful memories, and a big smile to your face. Since you have only one chance to capture these moments, your photographer must be skilled and experienced with all aspects of creating stunning wedding images. 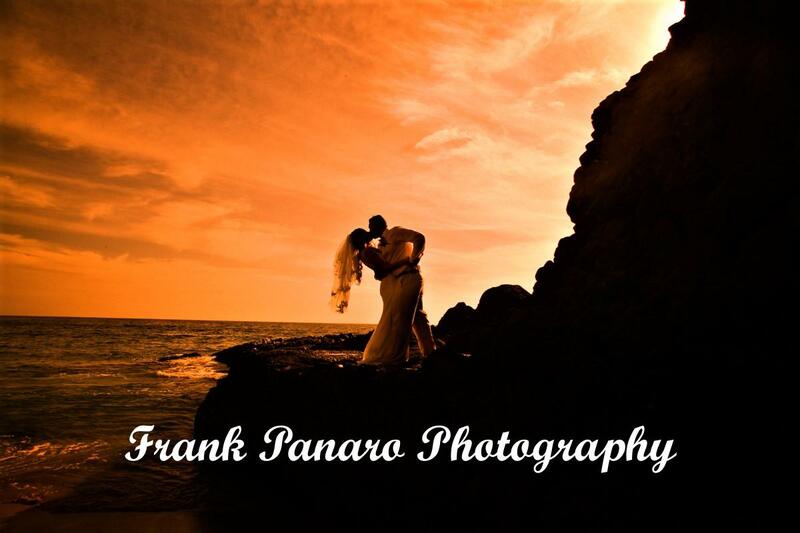 Frank Panaro has made a name for himself as the most sought-after wedding photographers in the Caribbean and Mexico. You may learn more about Frank by visiting his Biography Page . If you really want beautiful photojournalistic, fine art and natural and candid wedding photography in Puerto Morelos, Playa Del Carmen, Cancun, Cabo San Lucas, or Acapulco, then give Frank Panaro Photography a call to discuss your wedding further at 760-289-0997. You may also fill out the Contact Form on his website, and he will get back to you very quickly. Thank you for your interest in our photography service, and we look forward to speaking with you in regard to your wedding photography in Mexico. The Finest and most creative Puerto Morelos Wedding Photographers available to capture all the moments of your wedding day.